Ultimate Easy Cocktail Recipes: Ah! 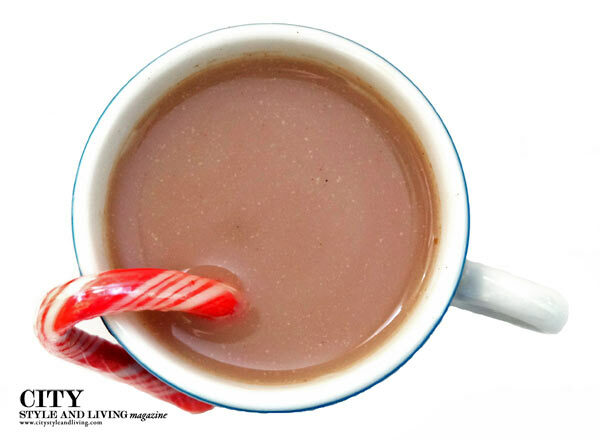 The refreshing flavour of childhood candy cane turns grown up with a little something extra. In a saucepan over medium heat add 5 ounces (140 g) good quality dark chocolate, chopped into small pieces, and 4 cups (1 litre) milk. Stir until chocolate has fully melted. Add ½ cup (125 ml) peppermint schnapps, 2 teaspoons (10 ml) pure vanilla extract and 3 drops of peppermint extract and whisk. Remove from heat when mixture is hot. Pour into cups.